I personally think that people should have just as much right to have pet chickens as they do dogs and cats, but the reality is that many municipalities and suburban subdivisions have rules against keeping chickens. Even if chickens are allowed where you live, there may be a long list of conditions that apply – anything from the number of chickens you can have to the design of the chicken coop. You will save yourself a lot of potential angst if you understand the rules before building a coop and bringing home your new pets. Why are there laws regulating backyard chickens? 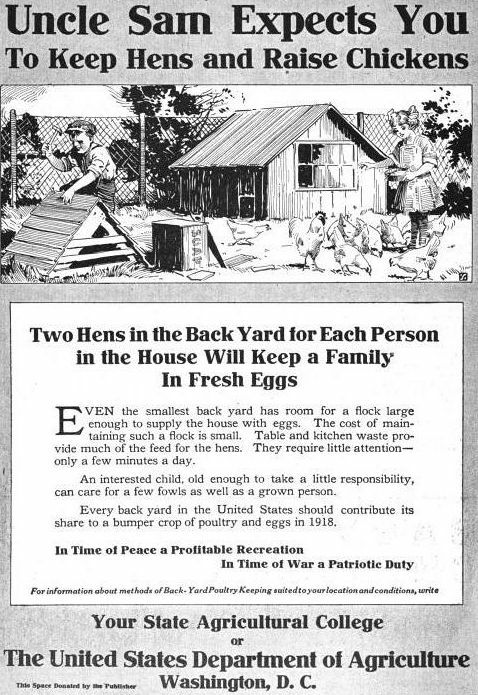 In the early twentieth century, backyard chickens were common across America. Chickens were easy to raise and didn’t take up a whole lot of space, and a small flock of backyard chickens supplied the family with eggs and meat for little cost. By the middle of the twentieth century, food production had become industrialized, ensuring a ready supply of inexpensive poultry and eggs in grocery stores. With an automobile in the driveway and a refrigerator in the kitchen, it was easy for people to transport meat and eggs home from the supermarket and store them to eat later. People no longer needed to keep chickens to feed their families. At the same time, during the prosperous years following World War II, the modern American suburb was born. Suburban developments wanted to be seen as cosmopolitan, desirable places to live. A ban against farm animals was one way for such communities to distance themselves from their unsophisticated rural roots. No longer necessary in a modern world, backyard chickens were viewed as a nuisance – noisy, smelly relics of a bygone time that attracted vermin and posed a threat to the public health. Today, with growing interest in the local food movement and in adopting a simpler, more sustainable way of life, backyard chickens are back in fashion. Yet many decades-old chicken bans are still on the books, making careful investigation of the laws in your area an important first step in any chicken keeping endeavor. 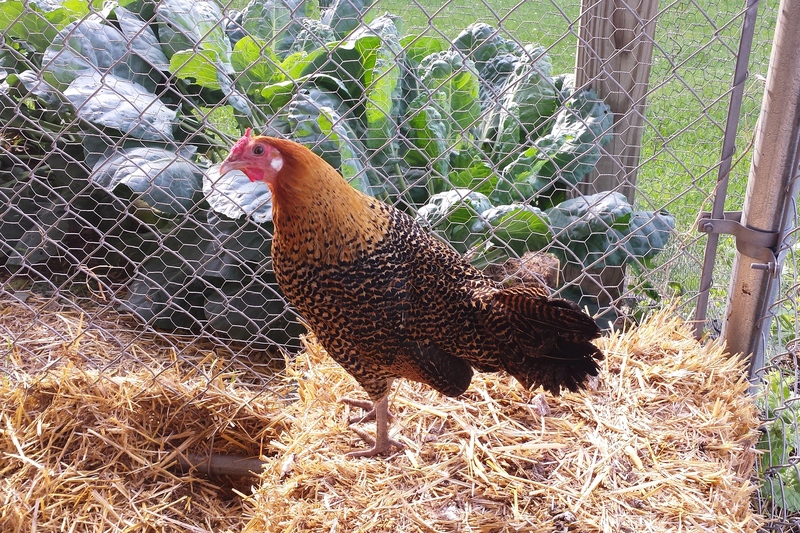 What are common restrictions related to backyard chickens? 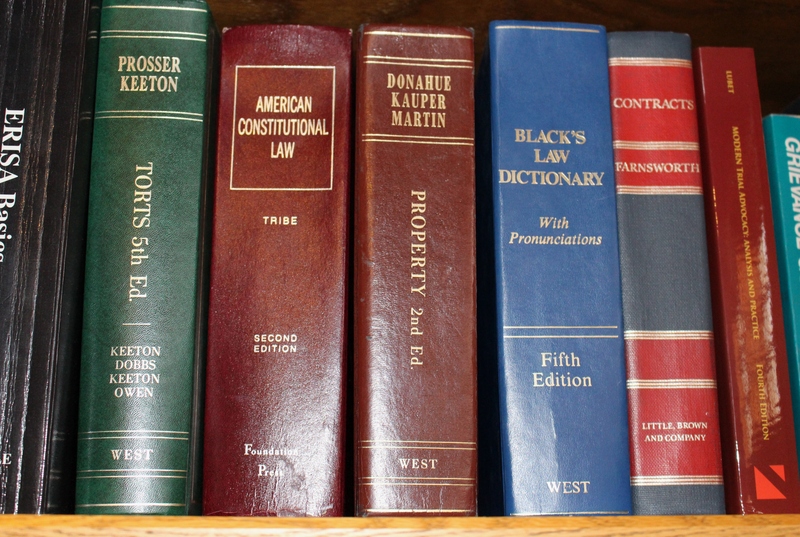 The laws vary from community to community. Some laws do not allow chickens to be kept at all; others allow chickens as long as certain requirements are met. No Person shall keep a Domestic Farm Animal in the City limits unless approved by the Department of Planning Services. Calves, cattle, emus, goats, horses, ponies, llamas, ostriches, poultry, sheep, pigs or porcine of any variety including Vietnamese Pot Bellied pigs, and similar Animals (pigeons shall not be considered to be Domestic Farm Animals). Regulations related to the number of chickens allowed: Local rules often place a limit on the number of chickens that may be kept per household, either by specifying a flat number of birds allowed (3 to 4 is common) or using lot size as the determining factor. Regulation of roosters: Many communities do not allow roosters. 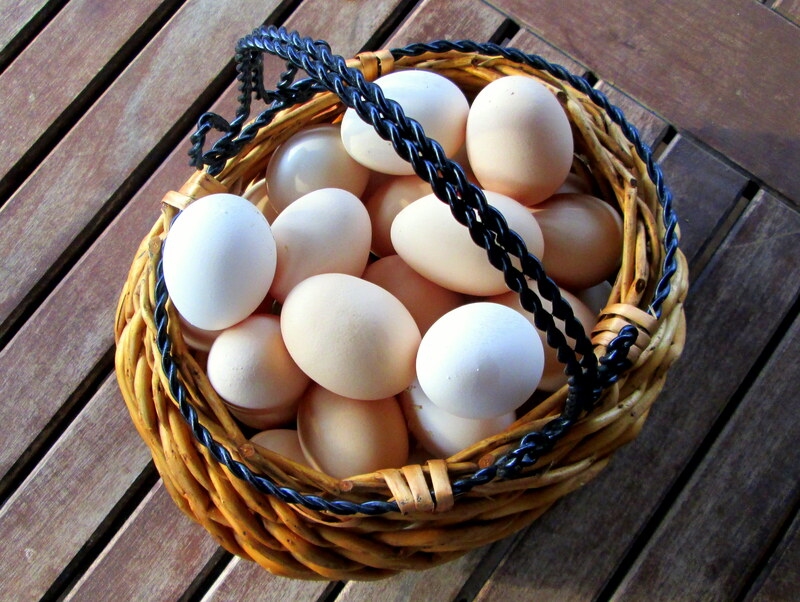 Such rules won’t impact those who wish to raise chickens for eggs – it’s a common misconception that a hen needs a rooster to lay eggs. Required fees and permits: Many municipalities require a permit to keep chickens and/or the payment of a one-time or annual fee. Containment requirements: Some communities require chickens to be confined at all times in a coop or outdoor run, meaning free-ranging is not allowed. Regulations related to chicken enclosures: There may be specific requirements regarding the size and design of the coop or the materials that may be used. Building permits or preapproval of coop plans may be required before construction. Setback requirements for coops: The rules may require chicken coops and outdoor runs to be located a certain minimum distance from neighboring homes or property lines. Setbacks requirements vary greatly and, in communities with small lot sizes, may be difficult to achieve. Restrictions regarding the slaughtering of chickens: It may be illegal to slaughter chickens in residential areas. A no-kill rule would impact those who wish to raise chickens for meat or intend to cull hens that no longer lay eggs. Nuisance clauses: Some communities may regulate chicken-keeping by prohibiting nuisances that result from the improper care and maintenance of backyard chickens. Nuisance clauses may address things like noise, odor, disposal of manure, conditions that attract rodents and other pests, and other public health concerns. How do I find the rules that apply to me? Zoning laws and ordinances: Local zoning laws regulate how a property may be used. To find out the zoning category for your property, ask your local zoning office or city hall for a copy of the zoning ordinance, which is a public record. Many communities make their zoning ordinances and maps available online. Once you know the zoning category for your property, you will need to review the permitted uses for that category. If your zoning category is agricultural, raising chickens likely will be a permitted use. If your property is zoned as residential or commercial, restrictions may apply. The keeping of poultry, pigeons, rabbits, and other small animals and fowl (for personal use and not commercial use). Accordingly, under the zoning laws, I may keep chickens on my property as long as I am not doing so to sell the chickens or the eggs. Restrictive covenants: In addition to zoning regulations, many residential developments also are subject to restrictive covenants. Restrictive covenants are clauses in real property deeds that limit what the owner may do with the property. Such clauses typically are enforced by a homeowners association. If your property is subject to restrictive covenants (or homeowners association rules), you need to determine whether they place limitations on your ability to raise chickens. The restrictive covenants of my subdivision specifically address poultry and provide that poultry may be kept only “in reasonable numbers as pets for the pleasure and use of the occupants and not for any commercial use or purpose.” What is a “reasonable number” is not defined, but it would be my position if challenged (and I never have been) that three is a reasonable number of hens, especially since there are several homeowners in the neighborhood with three or more dogs. My subdivision’s restrictive covenants also provide that all pets must be contained in an enclosure (or secured on a leash or under voice control, which isn’t going to happen for my chickens). So no free-ranging for you, girls. Sorry! Also, enclosures must be located in back of the dwelling and kept well-maintained, clean, and free of offensive odors. Lease restrictions: If you rent your property, you will need to check the terms of your lease agreement to determine if it contains any restrictions on your ability to raise chickens. Other rules: Restrictions that impact your ability to keep chickens may lurk throughout your community’s municipal code. Some communities may regulate chicken keeping through animal control or nuisance ordinances. The local building code may place restrictions on how chicken coops and other enclosures are designed and constructed. It is important to do your research and understand all the rules that may apply. What do I do if chicken keeping is illegal in my community? One thing not to do is keep chickens in violation of the law. Sneaking around gets old and, trust me, when you have chickens, you want to share your joy (and eggs) with the world. And the situation can end badly – with your beloved pets confiscated, fines imposed, and neighbors alienated. Also, your disregard of the law may undermine efforts of others in the community to get the laws changed. Find like-minded people and band together to effectuate change in your community. Many communities have changed their ordinances to allow backyard chickens. Look to these success stories for inspiration. 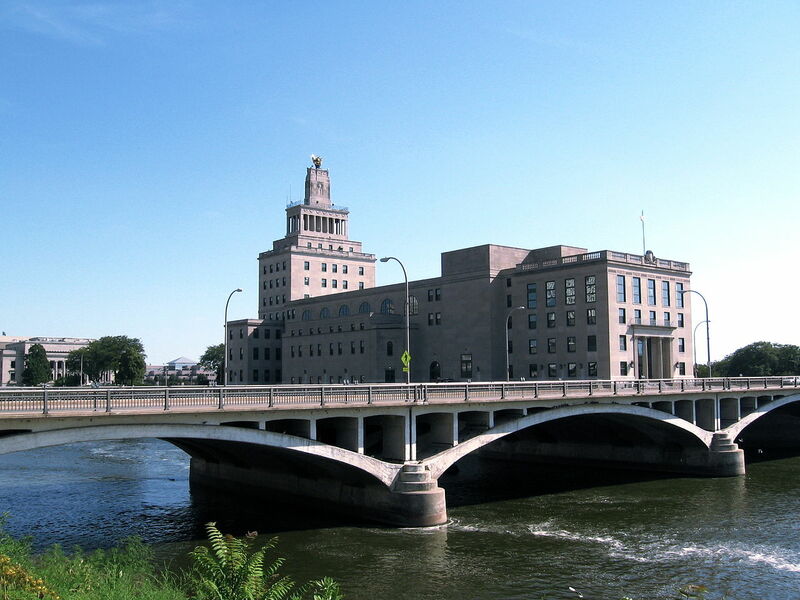 The story of Cedar Rapids, Iowa, and C.L.U.C. Rebecca Mumaw is a citizen of Cedar Rapids, Iowa, who decided that she wanted to raise backyard chickens. The problem was chicken keeping was illegal in the city. Mumaw didn’t let an archaic law stop her. Instead, she formed a grassroots organization, Citizens for the Legalization of Urban Chickens (C.L.U.C. ), and reached out to city leaders to get the law changed. Residents are allowed to keep up to six hens (no roosters) on single family dwelling properties. Permits are required for an annual fee of $25. Applicants for permits are required to notify their neighbors of their intent to obtain a permit and to complete an approved two-hour class on raising chickens in an urban setting (cost $10-12). 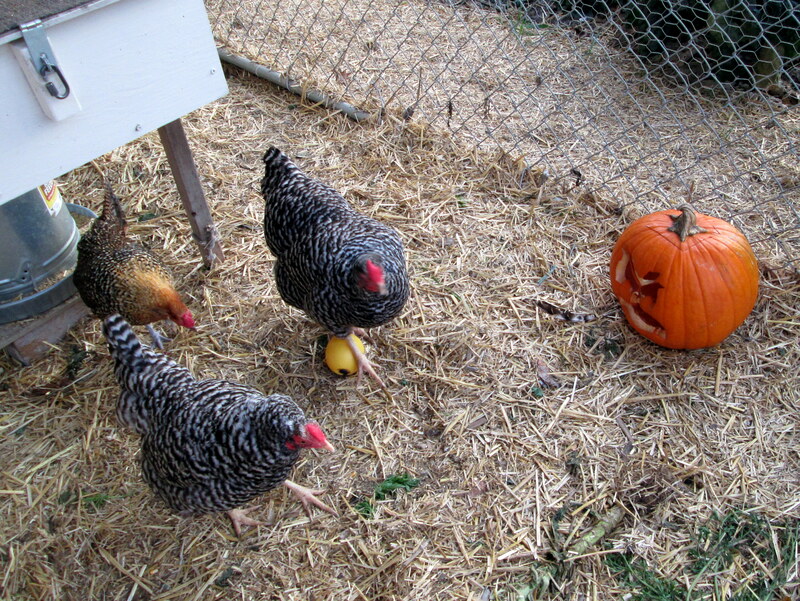 Chickens must be kept in an enclosed or fenced area and secured from predators at night. Henhouses must provide at least 4-square-feet of space per bird and meet certain design requirements. Chicken enclosures must be kept in the backyard and be located at least 10 feet from the property line and 25 feet from neighboring homes. Chickens must be provided with adequate food and water and kept in a manner to minimize noise, odor, and attraction of pests and predators. Slaughtering of chickens is not allowed. Today, C.L.U.C. works to facilitate the legalization of urban chickens in other communities by being a source of knowledge and guidance to others who are working to bring about change. How do I bring about change in my community? Do your research and seek expert advice: Before approaching the city council, Mumaw and C.L.U.C. anticipated concerns that might be raised in opposition to urban chickens, such as noise, odor, manure disposal, and health issues. They then contacted the head of the poultry extension service at Iowa State University and asked him detailed questions about each issue. Finally, they compiled the results of their research into an information packet. “When we presented the information to the city council, they couldn’t dispute it because it came from the person who keeps watch over the health of all the poultry flocks in Iowa,” Mumaw said. Early on, C.L.U.C. also partnered with the local nature center, which Mumaw said lent instant credibility to her organization. Find support from within: Reach out to individual city council members, educate them, answer their questions in a respectful manner, and identify the ones who will be most receptive to your cause. Those internal backers can be influential in your efforts to get other council members to yes. Use the power of social media to your advantage: Using Facebook and other social media is an effective way to build a grassroots organization and to network with other similar organizations around the country. Early in Mumaw’s urban chicken legalization effort, one city council member recommended that she create a Facebook page. “When you get 500 likes on your page, I will start to listen,” the councilwoman told her. By reaching out to others with similar pages and using social media to spread the word about her cause, Mumaw soon garnered more than 1,000 likes on her page. “That carried more weight than a petition,” Mumaw said. Make your request specific and short: C.L.U.C.’s backyard chicken proposal to the Cedar Rapids City Council consisted of three simple bullet points: Six hens, no roosters, and no slaughtering. Other provisions were added through a negotiated process to address citizen concerns. “Keep it as simple and as reasonable as possible,” Mumaw recommended. Get in front of the city council often: C.L.U.C. members attended city council meetings on a regular basis. Their bright yellow t-shirts printed with “Got Eggs?” were a visual representation of the wide support for urban chickens. During the public comment session of each meeting, three C.L.U.C. members would address the council to voice their support of urban chickens in a respectful, articulate manner. Know where you stand: “Before you ask the council to take it to a vote, make sure you have enough votes,” Mumaw said, noting that if a proposed backyard chicken ordinance is voted down, it may be several years before the city council is willing to take it up again. If you aren’t sure if you have majority support for your proposal, keep talking and keep educating. 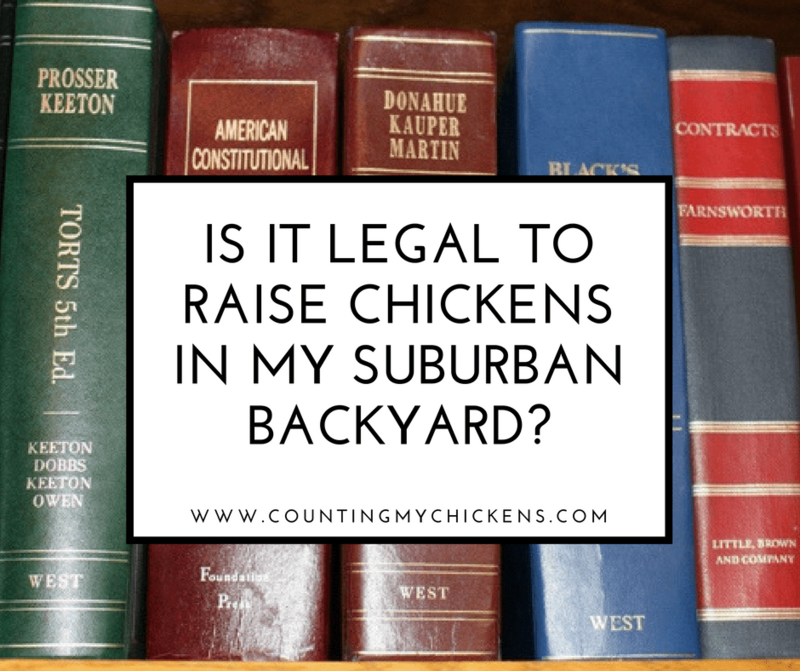 This entry was posted in Raising Chickens and tagged backyard chickens, chicken laws, chicken ordinances, permit requirements for chickens, suburban chickens by Deborah Neyens. Bookmark the permalink.